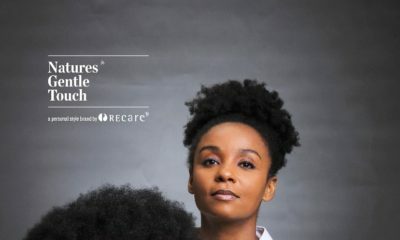 International beauty company and owner of Natures Gentle Touch brand, Recare Limited has announced the launch of a new corporate website www.recarebeauty.com. The launch of the website represents the next step in the company’s overall digital strategy designed to strengthen it’s growing direct to consumer engagement. “Digital offers a strategic transformation of our business and the way we dialogue with our consumers” said the founder and Managing Director, Chika Ikenga over the weekend in Lagos, Nigeria. 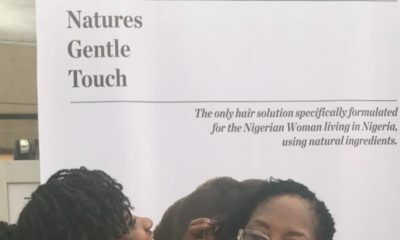 ‘We view our digital assets as important platforms to connect customers with knowledge and beauty solutions they require to express their personal style” he continued. The website tells the company’s story that has enabled it to build successful beauty brands. It also highlights Recare’s heritage that provides the company the foundation to keep the promise made to customers. Recare Limited has launched several successful digital initiatives to build consumer reach and engagement. The company has built up more than 1.4m Facebook followers for Natures Gentle Touch brand and 84,000 followers on Instagram. 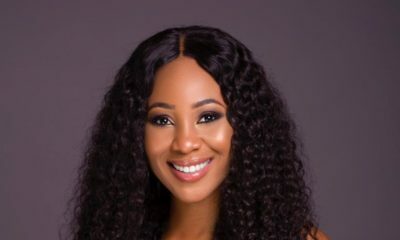 It recently launched a new website for her international South African hair care brand Hairsavvy, www.hairsavvybeauty.com.